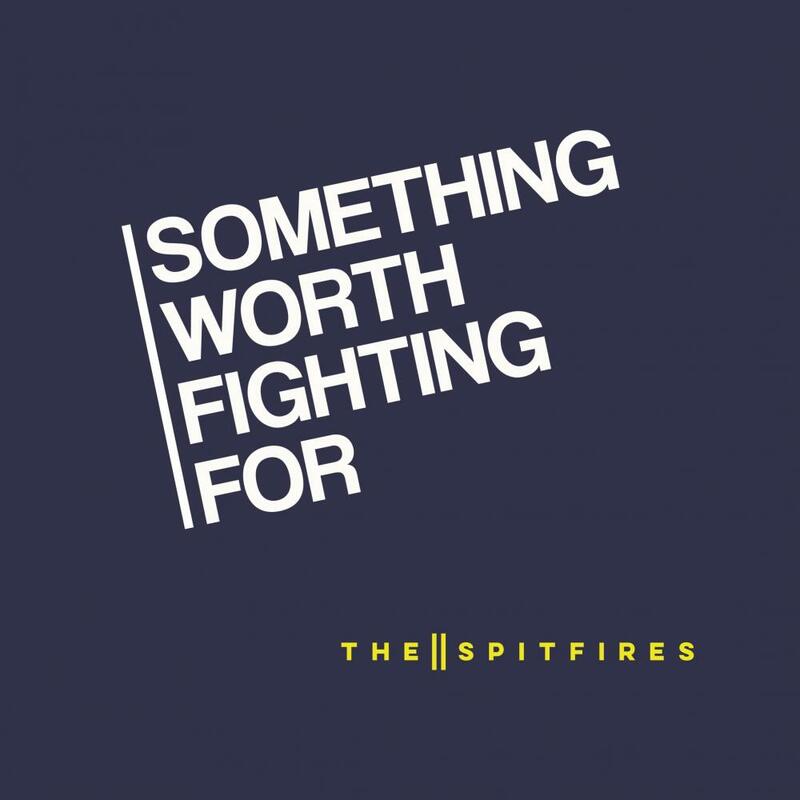 Watford based 4-piece The Spitfires consist of songwriter Billy Sullivan on lead vocals and guitar, Sam Long on Bass/backing vocals, Matt Johnson on drums and George Moorhouse on keyboards. Taking in a wide range of influences from reggae and ska through to punk and soul, this melting-pot of musical genres has helped infuse and consolidate the band’s own highly authentic sound and style into a progressive take for a new generation of fans. The band have now announced their new single ‘Something Worth Fighting For’ (taken from the new album Year Zero) will be released 28th September on limited 7” vinyl and digital download through Hatch Records. ‘Something Worth Fighting For’ is an inspired lyrical and musical foray into tough times with a rhythm to match. Sullivan’s take on trying to escape boring suburban life in times of disarray and uncertainty is set to a pulsating mix of dub and reggae influenced horns, guitars and percussion. Year Zero is the band’s best received album to date and reached number 6 in the UK Independent Chart as well as reaching 8 in the UK Vinyl Chart. The Spitfires will also be embarking on yet another extensive nationwide UK and Ireland tour in 2018/19.